ExploreReikiWorld - What is Reiki? 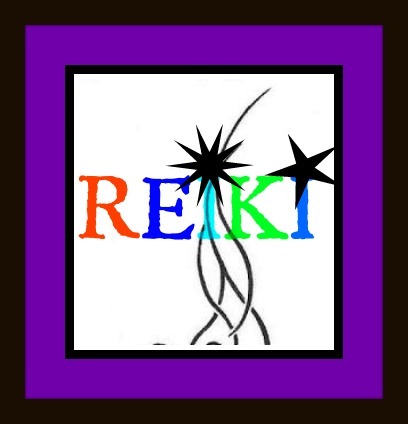 Reiki = "Rei" + "Ki"
"Rei" pronounced "ray" means: spiritually guided wisdom. "Ki" pronounced "key" means: life-force energy. Reiki promotes balance and harmony in everyday life by allowing the body to heal itself by shifting the energy flow in the body. Reiki is used for stress reduction and relaxation besides promoting healing. It is a lay on hands technique used by Reiki practitioners where energy is transmitted to a person who is stressed out either physically or mentally. Awareness about it will help the person "feel" the energy flow through him. Reiki is not any religion and has no dogma. The founder of Reiki, Dr. Mikao Usui, introduced it in 1914 since he wanted all humans to live and act in a way that helps maintain peace and harmony amongst them. Reiki is the flow of energy, which helps accentuate a being.